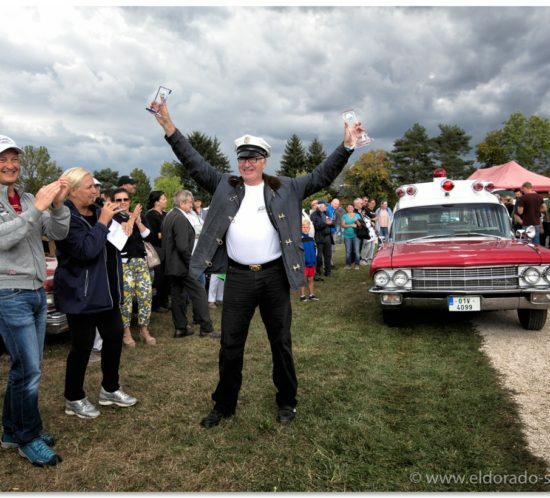 The biggest Cadillac meeting in Europe took place in Austrian city called Kremsmünster. 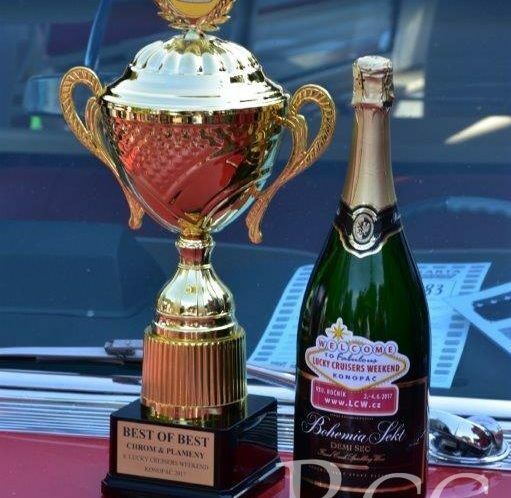 This year, Cadillac Ambulance which was renovated by RCC has won a beautiful prize. Congratulations to its owner! 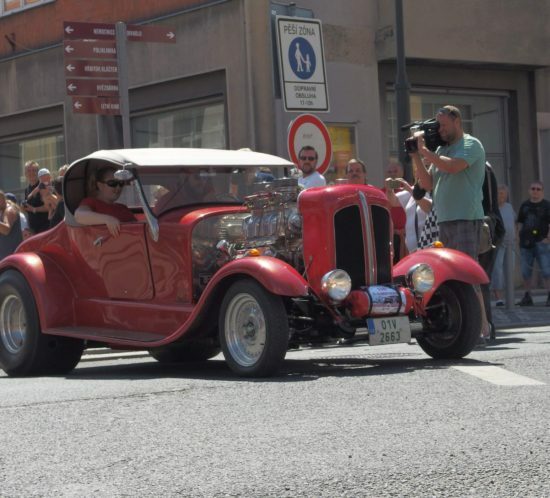 Our company participated with several cars at Slánský okruh race. 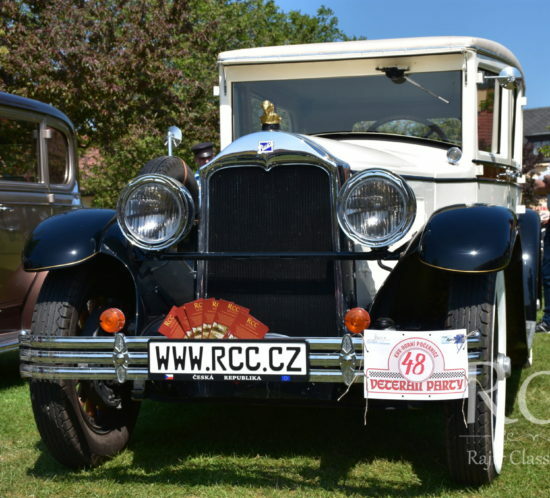 Buick 1928, which was renovated by our company placed 1st in its category. At this exhibition, Cadillac 1931 which was renovated by our company placed first in its category. In the same cathegory, Buick 1928 placed third. Our company was present at Lucky Cruisers Weekend 2017.